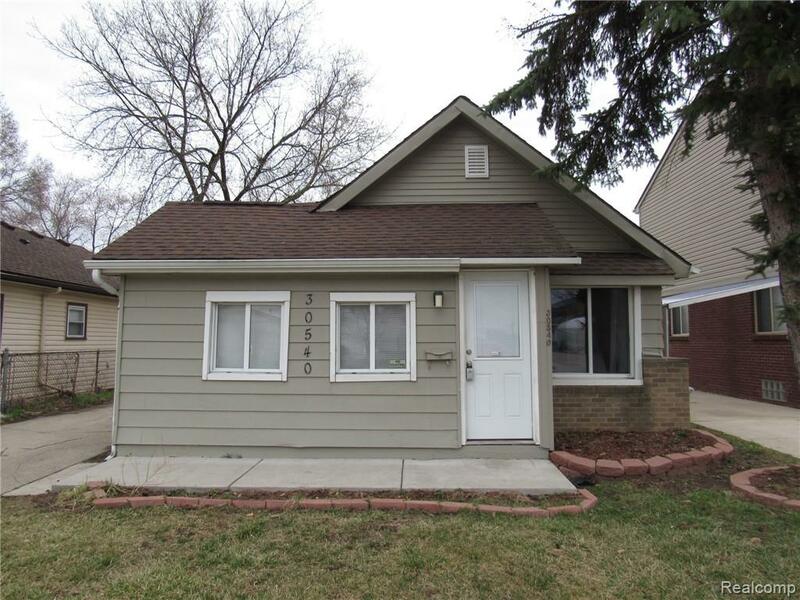 Price Reduced HUD Home For Sale In Ortonville! Price Reduced. Hud Home. Wonderful lake views from the front of the house and canal views from the back. 2 bedrooms 1 bath, arched doorways and built inns. 2 fireplaces and hardwood floors. Across the street from a private lakefront park on Bald Eagle Lake. 1 Car attached garage..
Price Reduced HUD Home For Sale In Eastpointe! You’re done with renting and want to set down roots. You want to start building equity and financial stability for the future. But now you’re wondering how to start. .
For anyone without a mountain of cash (which is most of us), the first step will be to determine how you’re going to finance the home purchase. For most buyers, this will come in the form of a mortgage from a bank or loan company. And the first step to this financing is getting a pre-approval letter. That’s where you give the lender some basic paperwork — pay stubs, W2s, bank statements, and permission to pull your credit. The lender hands you a letter stating your maximum purchase price. You can use it to tour homes in your price range and make an offer if you see one you love. The pre-approval process doesn’t sound very exciting, and it’s not. But it’s a necessary first step. You don’t want to get your heart set on a certain neighborhood or type of property, just to find out you can’t qualify for that price range. It’s much better to go into house hunting with realistic expectations. How long does it take to get a pre-approval? Some home buyers can get their pre-approval letter within hours. People with straightforward W2 income, decent credit, and money in the bank can be house hunting the same day. But for others, getting the letter could take days or weeks. If you’re self-employed or have dinged credit, your lender will require more documentation up front. It may submit your full file for a manual approval by the bank’s underwriters before issuing the letter. That’s because the lender would hate to give you the letter and find out later that you don’t qualify because of an issue it didn’t see up front. Again, it’s better to know what you can and can’t afford to start, then to have an unwelcome surprise later. How do I request a pre-approval? Any lender can issue a pre-approval. You can apply online, over the phone, or in person at a bank or mortgage company. Choosing a mortgage company can be intimidating. But you don’t have to be perfect the first time since there’s no rule that you have to go with the company that issues your pre-approval. The lender will ask for a few basic pieces of information. The whole conversation takes about 15 minutes. If your file looks good, you could have a pre-approval emailed to you within an hour. Best of all, most lenders don’t charge you for the pre-approval, and if they do, it’s only about $30 for the credit report. A pre-approval letter is a very significant document, but that doesn’t mean it’s going to take a lot of time or effort to get. HUD Home For Sale In Historic Seminole Hills! Price Reduced HUD Home For Sale On Liberty St. 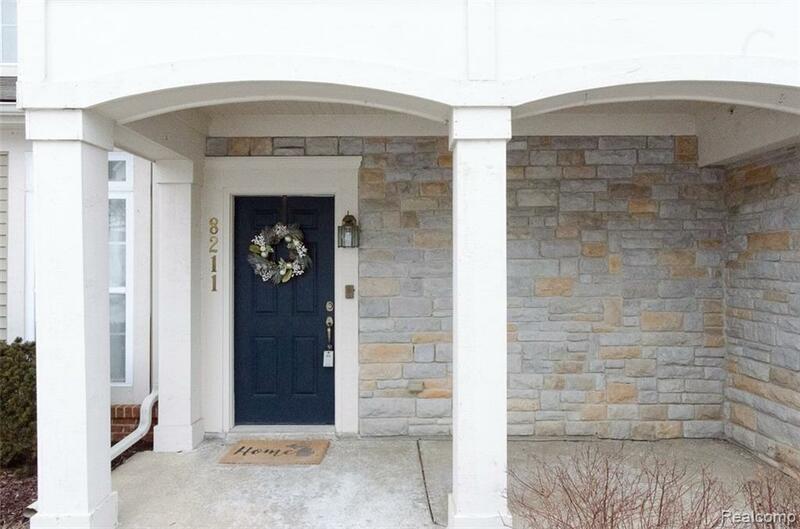 Enjoy quality at every turn in your very own turn key Commerce Township Condo! This tastefully decorated walkup with designer touches throughout is a joy to visit. The remodeled kitchen boasts newer appliances, ceramic tile, updated cabinets and granite counters. A master ensuite and spacious second full bath means no waiting! A tasteful paint scheme throughout really ties the home together! The one car attached garage offers storage and direct entry. A community center, large pool and hot tub are ready for your enjoyment all summer. Commerce has many fantastic choices in lifestyle, shopping and entertainment within a short driving distance! The top rated Walled Lake Schools, easy freeway access, and great parks make this an ideal place to live! 3 bedroom bungalow with hardwood floors in living room and first floor bedrooms, nice size kitchen and large laundry/mud room. 3rd bedroom is on on the second floor with lots of space and storage area. Deck off rear entry. 2 car detached garage and fenced yard. HUD homes sold as is..